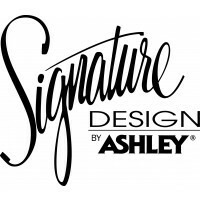 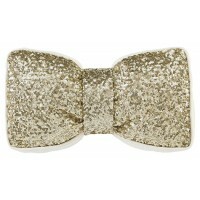 Why should high style mean high maintenance? 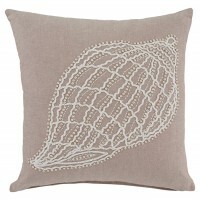 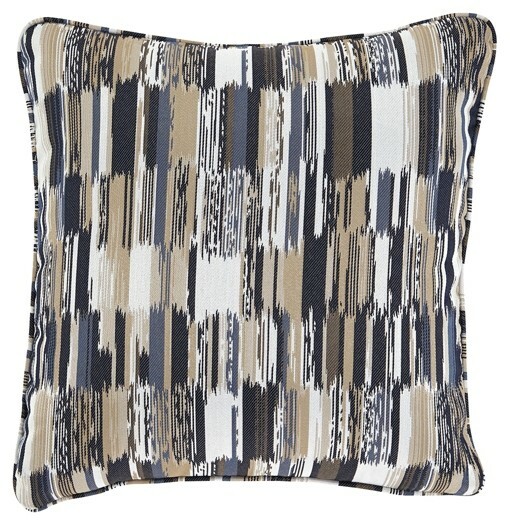 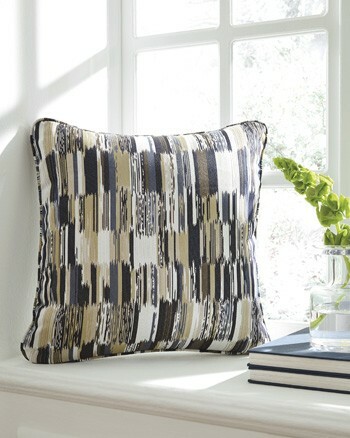 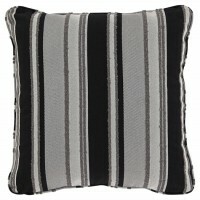 Lighten up with this multi-hued indoor-outdoor pillow. 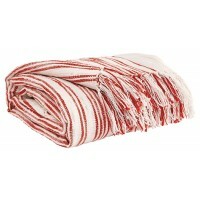 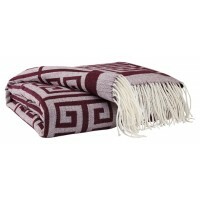 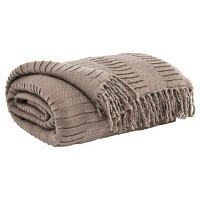 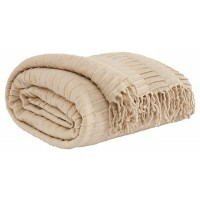 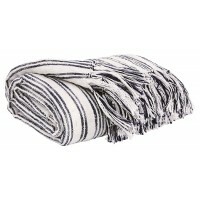 It’s wrapped in high-performance Nuvella® fabric that’s stain resistant and a breeze to clean. 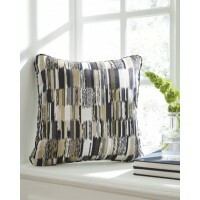 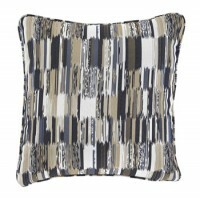 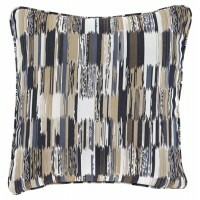 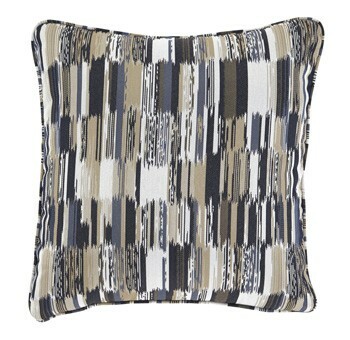 Abstract pattern of black, tan, indigo and cream tantalizes with a kaleidoscope of color.